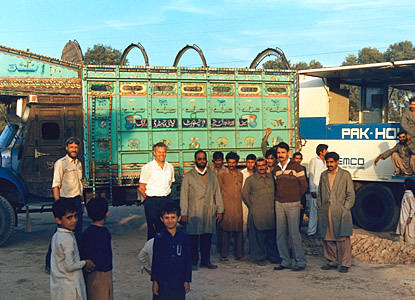 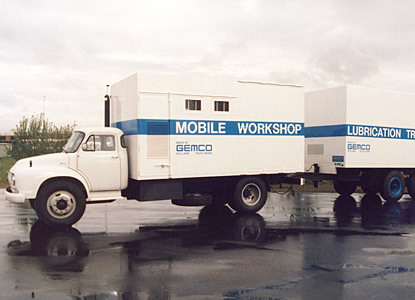 It began with mobile workshops designed by Gemco for repair and maintenance activities in regions not possessing adequate infrastructural facilities. 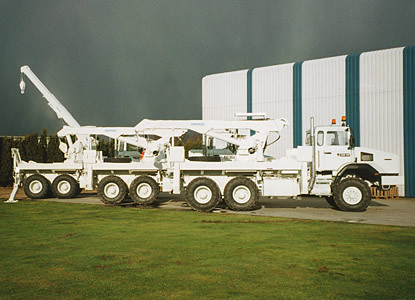 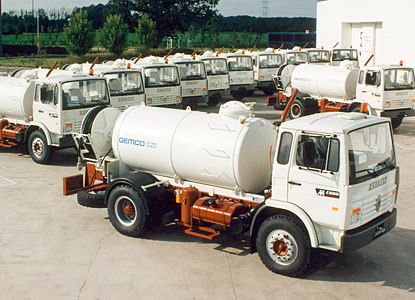 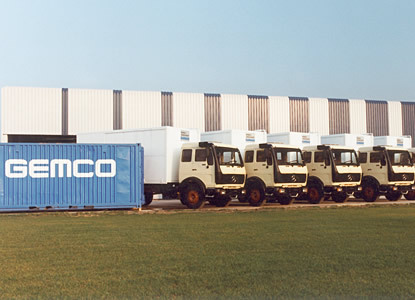 Gemco now develops and manufacture mobile units for a numerous applications for which no standard solutions exists. 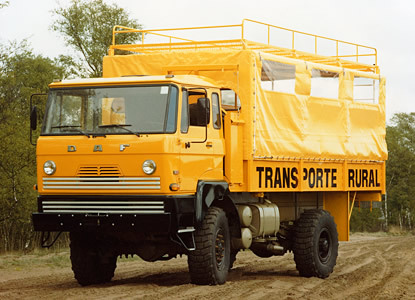 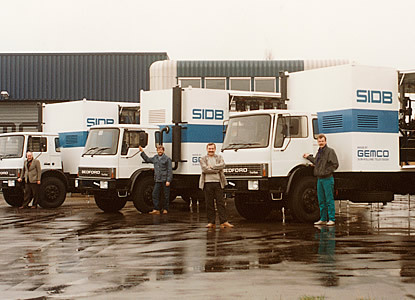 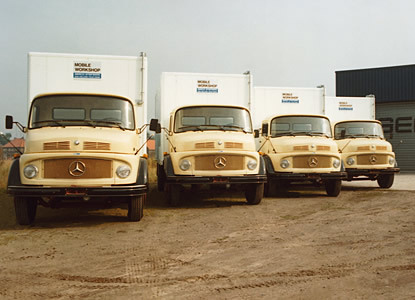 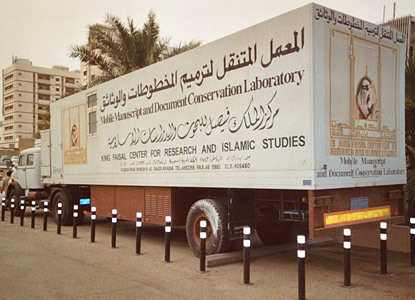 These consist of vehicles and shelter systems specially equipped to carry out activities such as Maintenance and Research, Firefighting, Rescue and medical, Personnel care and communication.